HDIConnect is the interactive website for HDI members, and when you become a member of the community you gain access to peer learning, collaboration, knowledge sharing, and resources and research you can’t find anywhere else to promote and develop you and your service management strategies and support organization. HDI community membership gives you direct access to HDIConnect. HDI community members, sign in to connect! 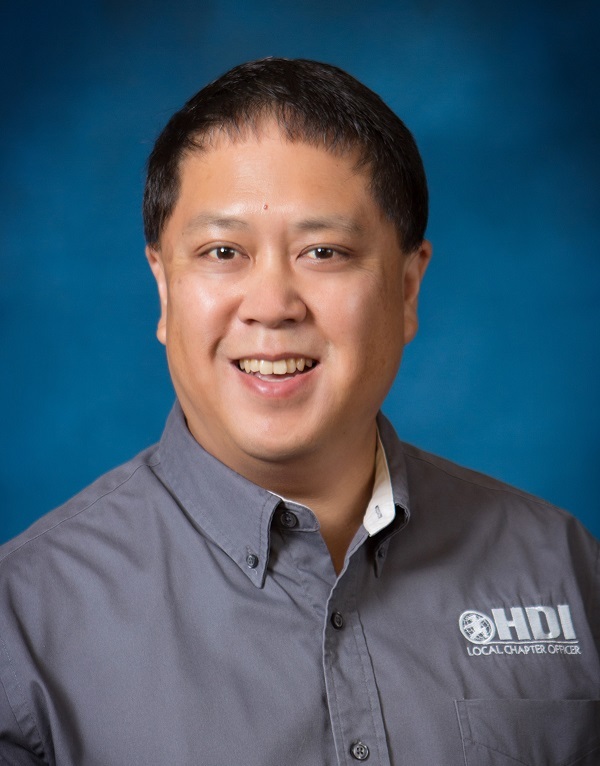 Donald Chew is an active member and provides outstanding influence and contributions to the HDI community. As thanks, we are featuring him in the HDI Member Spotlight. Donald has over 29 years of call center/customer service experience - with the last 18 years in the IT service and support industry. In his current role, Donald is 1 of 3 Supervisors for the Mayo Clinic Help Desk and provides leadership for his team of 23. Currently, he is a National Officer/District President supporting the Brew City, Chicagoland, Minnesota and Titletown local chapters. Click here to learn more about Donald. Do you want to be in the spotlight? Join as a community member of HDI today and begin participating in HDIConnect to get recognized! It looks like you would need MS Intune for that. Copyright © 2015-2019 UBM plc. All rights reserved.